Superb set of lightweight carbon road bars that improve aerodynamics and comfort. 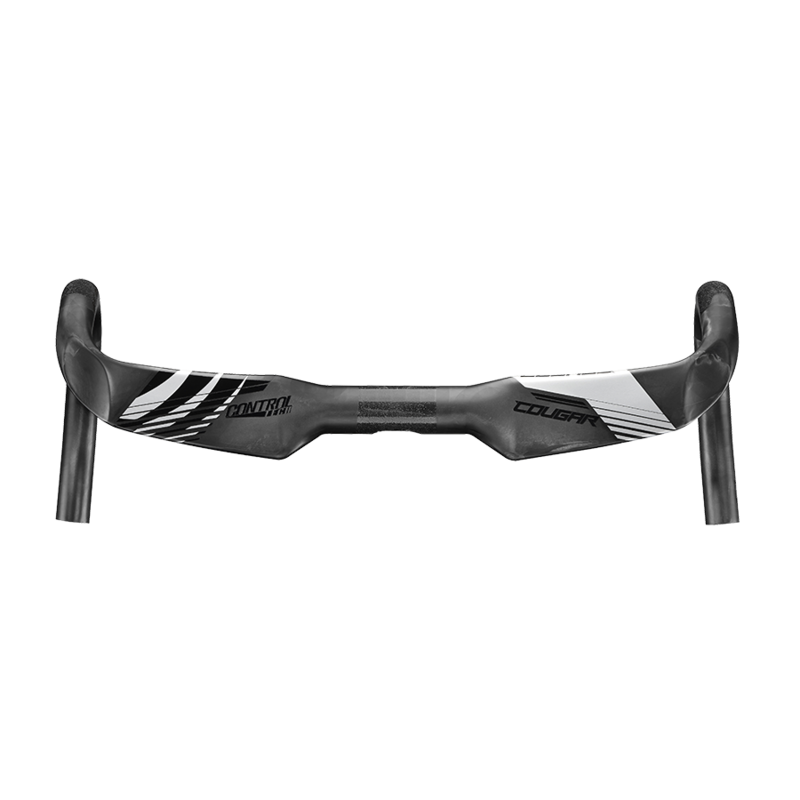 Carbon fiber is the perfect handlebar material thanks to its impressive strength-to-weight ratio. This ensures a strong and stable platform for you to maximise every pedal stroke. Flared design along the tops improves aerodynamics without adding weight. Weight is an impressive 237g for the 420mm model. The 125mm drop and 78mm reach is designed for heightened comfort. Triangular design of the drops heightens comfort while giving you a greater feeling of control. The design also provides a more tactile connection between your hands and the handlebars. 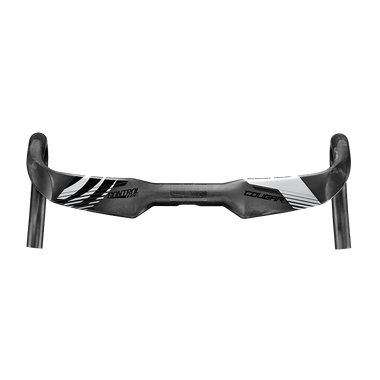 Three widths – 400, 420 and 440mm – guarantees these bars fit road riders of all sizes. Compatible with Shimano’s new Di2 junction box for a tidier, more aerodynamic finish.